Agriculture Victoria in conjunction with Netafim Australia, will be running the following half day workshops for irrigators who are looking to receive the latest information in drip irrigation management. 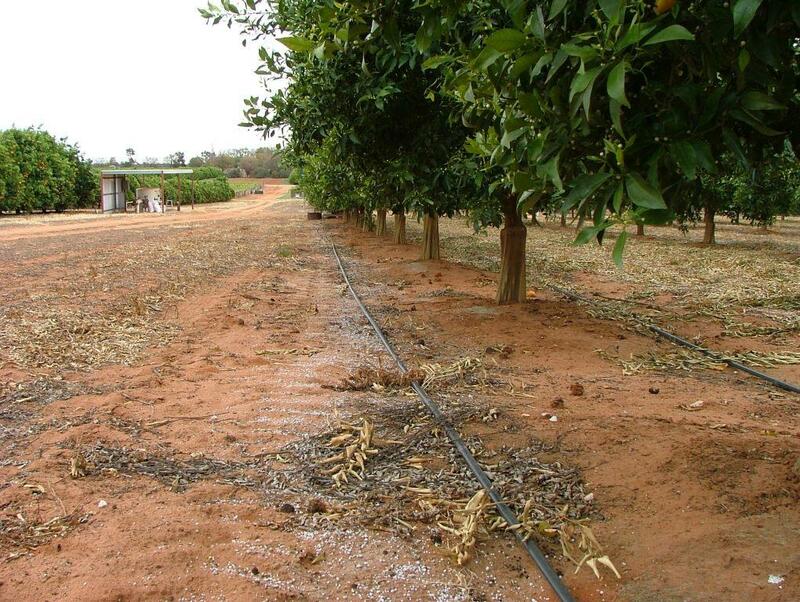 Drip irrigation agronomy – soil management, scheduling, future planning. 30 April – Agriculture Victoria (cnr Koorlong and 11th St) 9am-1pm. 1 May – Robinvale Golf Club 9am-1pm. 3 May – Wemen Hall, 9am-1pm. 4 May – Colignan Mud Hut, 9am-1pm. Presenters are Jeremy Giddings and Peter Henry (Agronomist, Netafim Australia). Bring your irrigation design with you on the day. Be prepared to spend some of the morning outdoors assessing a drip irrigation system.